AVS Equine Hospital is the only exclusively equine referral hospital within 150 miles of beautiful Tallahassee, Florida. 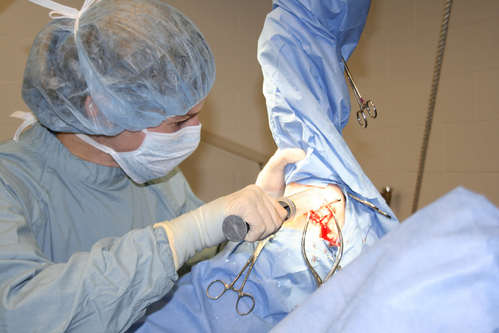 We are a full-service medical & surgical hospital with a strong case load of lameness, reproduction, surgery, and general wellness. The majority of our patients are performance athletes and our job is to keep them in the game. We expect our interns to come prepared to work hard and learn daily! 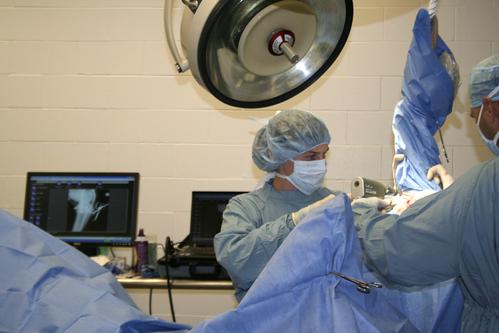 In exchange we will provide them with a strong foundation to pursue their veterinary goals, whether that is a residency program or private practice. Our interns will have the opportunity to work both in the hospital and out in the field on ambulatory rounds. 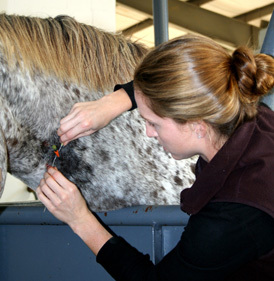 Interns can expect to assist with diagnostics and care of hospitalized patients, emergency duty, radiology, anesthesia, extensive reproductive work, intensive care of neonatal foals, general wellness of foals and adult horses, lameness exams, medicine procedures, purchase exams, ophthalmology, and computer assisted hoof balancing. 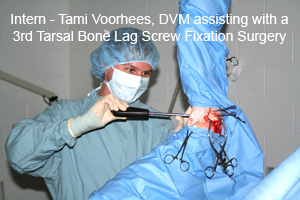 We have three DVMs who are assisted by our technicians and support staff. At our hospital, technicians assist our doctors in a wide range of duties including: farm calls, surgery (including colic), radiographs, endoscopy, anesthesia, etc. 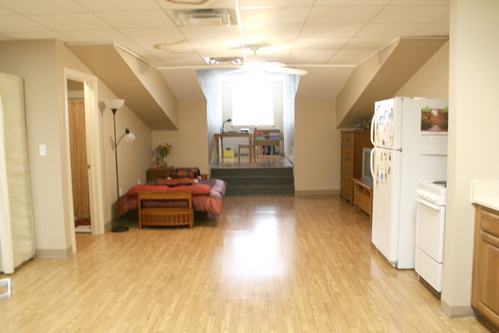 All of our staff is friendly and we put a strong emphasis on client relations. Internships are for 1 year and run from June to June. Applications are accepted through March 31st and will be filled when the right candidate is found. We strongly encourage an externship of at least two weeks with us at AVS Equine Hospital prior to submitting an internship application.